The Write for Your Life shirts are back and better than ever — now available in short-sleeve, long-sleeve, and hoodies in an assortment of colors! We needed a reason to celebrate the end of Write 31 Days, right? Well, here you go! Click each design to see all of the color options. I’m wearing the charcoal hoodie right now, and it is SO warm and cozy. I adore it. If you’re new to the FMF link-up, you can learn more here. This morning I read a devotional by Paul Tripp that was related to the Apostle Paul’s comment in Scripture about only boasting in Christ. Pastor Tripp pointed out that apart from the cross, we have absolutely nothing to boast in. His comment got me thinking about how utterly and completely dependent I am upon the Lord. Without Him and His grace, I wouldn’t even be here. I would have no breath. No sight. No voice. I would have no food to eat, no way of earning money or caring for my family. I would be entirely helpless. I often think about that song, “I need Thee, oh I need Thee . . . every hour, I need Thee.” It’s so true, isn’t it? And yet I often slip into this autopilot mode of pseudo-self-suffciency and pretend I have everything under control. All it takes is one stomach bug or one broken bone, and I’m laid low. “’Where were you when I laid the earth’s foundation? Yes, Lord. You are all I need. 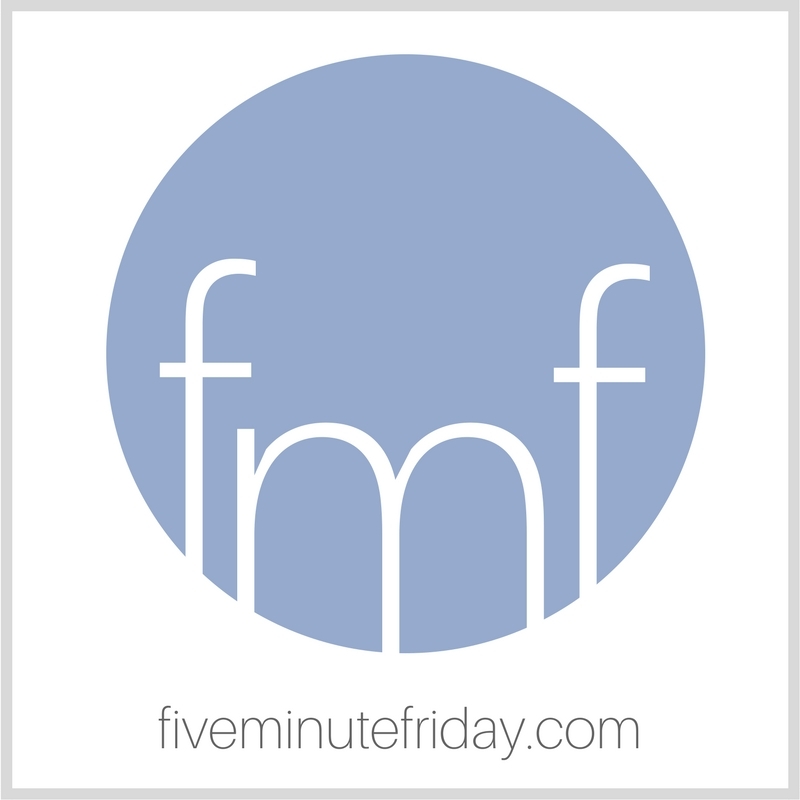 Join @5minutefriday as we write for five minutes on the prompt, NEED. Link up your own five minutes of free writing below, and don’t forget to visit your link-up neighbor to leave a comment! I love that old/new song! Thank you for the word – NEED. Now that is one to ponder, pray and sleep on tonight. I’ll see you in the a.m.
good post here Kate. That same tune popped into my head when I saw the word prompt. Pastor Tripp writes in such an understandable way doesn’t he? It seems like God is reminding many of us that our need is in Him. That hymn is one of my favorites…gonna have to add it to my new Hymn playlist on my phone. Well-said, Kate, and I love the song. He is the air I breathe. Kate, I often turn to Job 38 to remember He is God and I am not. So true, I only need Him. Kate, thank you for all the inspiration that you provide. The passage you quoted makes me think of the Todd Agnew song “Where Were You?” Nothing like it for putting me in my place, in the best of ways. Well, it looks like I needed to turn on the comments to my blog post and failed to do so this time. So sorry. I apologize to you all who visited and weren’t able to comment due to no space for it. All is well now! Thanks for the heads-up Julia!